In the last 10 games played Home team has earned 6 wins, 2 draws and 2 loss. 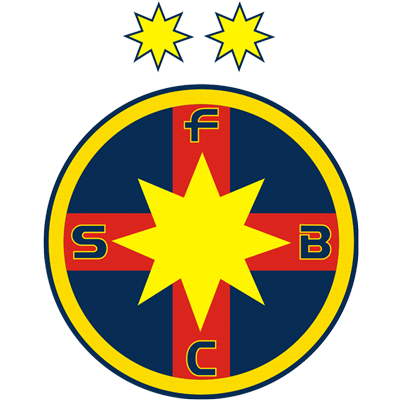 Since the start of the season in Liga 1 - Championship Group, FCSB has so far 14 victories, 7 tie and 5 defeats. In these games the team has scored 49 goals and conceded 29. In their 5 games at home FCSB has recorded 4 wins, 0 draw and 1 losses. As a host this season, FCSB records total of 9 wins, 2 draws and 2 loss. In these matches Home team has scored 26 goals and conceded 12 goals. This is no doubt a stronger team especially that now FCSB plays in their stadium, where they scored total of 4 wins in the last 5 games. Away team has recorded 5 victories, 3 tie and 2 defeats on the last 10 games. Since the beginning of the Liga 1 - Championship Group season, Away team has 9 wins, 5 draws and 12 losses. In these games Away team has scored 25 goals and conceded 28 goals. In their last 5 games played outside their stadium Away team has recorded 3 victory, 1 draws and 1 defeats. As a guest this season FC Hermannstadt has recorded total of 4 wins 2 draws and 7 losses. 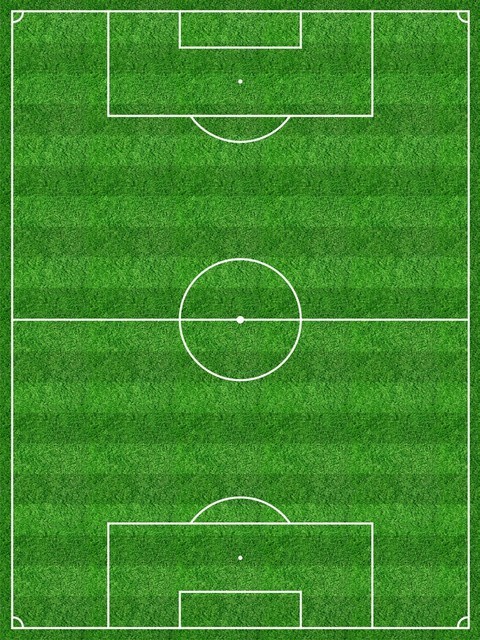 In these matches the team has scored 11 and conceded 16 goals. FC Hermannstadt is in good shape as it has 3 wins in the last 5 games.